Berkeley Art Works will roll out its fifth annual Holiday Art and Craft Show with an Open House from 10 a.m. to 5 p.m. on Saturday, November 15. The show offers hundreds of one-of-a-kind items for every taste, every interest and every budget. 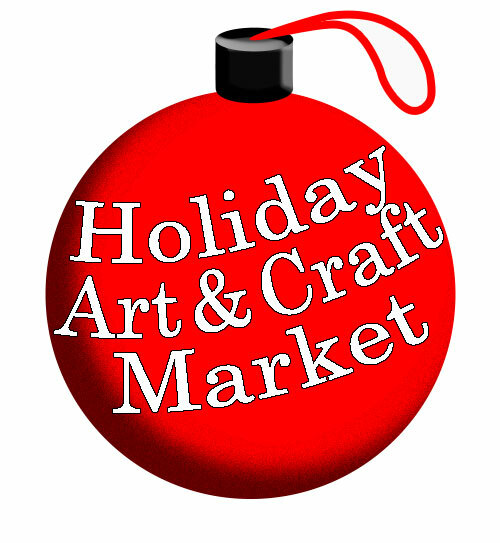 – A reception, with seasonal refreshments, from 10 a.m. to 5 p.m.
– A pottery demonstration by Martinsburg ceramicist Hilda Eiber, from 3 to 5 p.m.
– Caroling with members of the Berkeley Community Chorus, from 10-11 a.m. and 1-2 p.m.
– Exhibiting artists will be at the Holiday Art and Craft Show throughout the day, ready to help you find just the right gift for a loved one or answer questions about an item. The Berkeley Art Works, a project of the Berkeley Arts Council, is the realization of the long-held dream of the arts community in Martinsburg and Berkeley County West Virginia: to have a community-based arts facility that supports local and regional artists, brings quality arts experiences for the members of the public, and provides a wide range of arts learning experiences for local residents, artists, and artisans. The Berkeley Arts Council is on the Web at http://www.berkeleyartswv.org/.